Ipswitch WS_SFTP Server is the industries most popular FTP/SFTP server series, with customers throughout the world. Proven to be both solid and dependable, WS_FTP Server packs in just the right features to get the job done and keep the costs manageable. For high speed, easy-to-use file transfer software, there can be no better choice than WS_FTP Server. With Microsoft Active Directory integration, folder permissions and support for FTP, FTPS and SFTP protocols. Moving a file from A to B could not be easier. Support for FTP, FTPS and SFTP Protocols. Folder Permissions Based on User or Group Accounts. Support for Password Policies & Account Lockouts. Support for SHA2 and SCP2. Ad-Hoc Package Module & Outlook Plugin. Web Transfer Modules for HTTPS Support. The Ipswitch WS_FTP Server solutions are available in three powerful versions, to suit almost any requirement. We offer web based one-to-one demonstrations of all our solutions, including Ipswitch WS_FTP Server. If you would like to get a better understanding of the solution in a live environment, we would be happy to take you on a tour of the features. 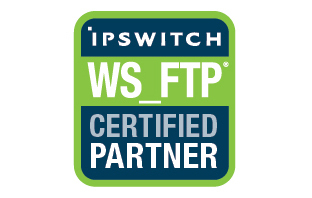 We are a one-stop shop for Ipswitch WS_FTP Server - You are in good hands! Whether it be a simple chat on the phone about your project, assistance with a trial or some certified training, we can help. 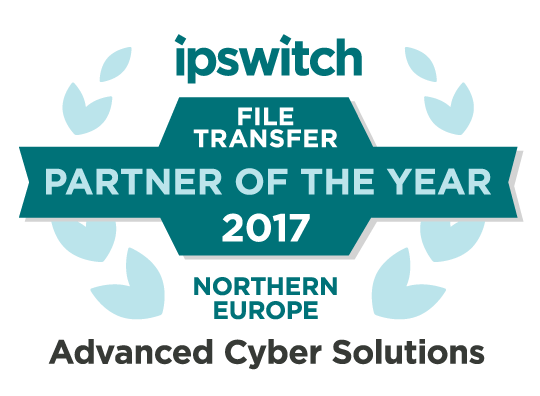 Working with managed file transfer solutions for over nine years and being awarded by Ipswitch for our work, means that we are the number one choice for Northern Europe. That time is upon us once again, where Ipswitch releases its bi-annual release of managed file transfer solution MOVEit. WS_FTP Server and MOVEit Transfer - What Are the Differences? Chances are you have probably heard of or used, either WS_FTP Server or MOVEit Transfer. What you might not have known is that they are solutions from the same vendor, Ipswitch. In July of 2018, it was revealed that there were over 9,000 fax machines still in use across the UK National Health service; and that purchases of the absurdly legacy equipment were still taking place. Leading to the UK government to request that fax usage be phased out across the health service, before the 31st of March 2020.